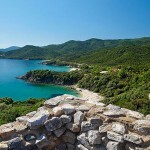 The ancient Stagira located about 500m Southeast of today’s settlement of Olympiada, on a small, mountainous and beautiful peninsula, which is called Liotopi. The town took both hills, one coastal at the νorth and one bigger at the σouth, which are divided by a low neck. 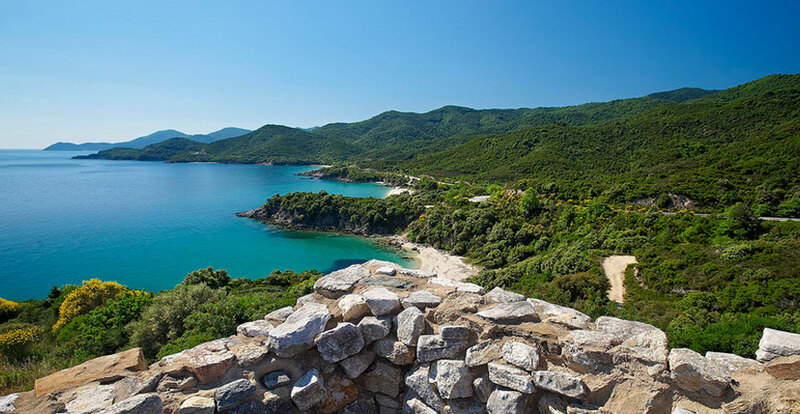 If you want to see everything, you should know that you will need at least 2 to 3 hours and do not miss seeing the seaside path, which is marvelous.